Our team understands you and your concerns. We go out of our way to ensure you get the kind of dental care you deserve. Our experienced and friendly staff will help you discover the best, most cost effective options for you. 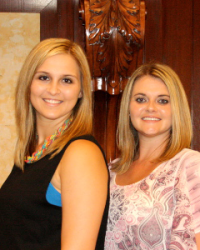 We welcome you to our family and look forward to helping you have a healthy, beautiful smile. If there is anything we could do to make your visit more pleasant, please don’t hesitate to ask. 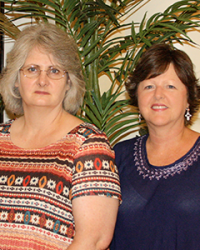 Dr. Skelton grew up in Gadsden, Alabama with two older sisters and a brother. He attended Auburn University and still makes it back to campus to see the Tigers play. During the summers, he worked in Alaska, dairy farmed and in construction. 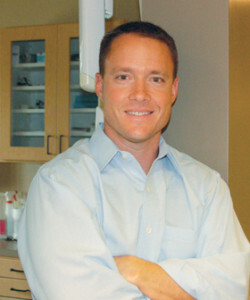 Dr. Skelton Graduated from the University of Alabama Dental School in the Spring of 2001 and opened Skelton Family Dentistry in Fort Payne that summer. He built his brand new, state of the art facility in 2007. He attends continuing education meetings all over the country to stay current on the latest innovations in cosmetic dentistry. In his free time Dr. Skelton is an avid water skier and runner. 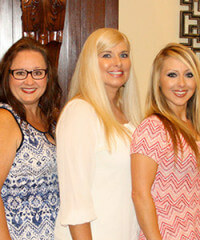 Skelton Family Dentistry in Fort Payne, Alabama offers the highest quality general and cosmetic dentistry for the whole family.